“Pawel's narrative is unflaggingly direct, but it also functions as deep art, for the book is actually a history of California posing as a family portrait. 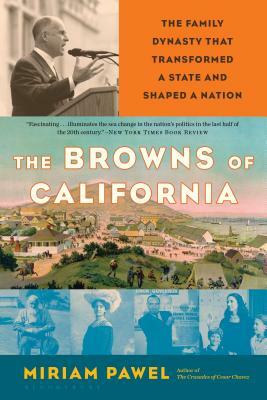 Whether it's the Gold Rush, Japanese internment, Free Speech Movement, Watts riots, Proposition 13 or climate change, the Brown story reflects large portions of California's past and much of its present…. A skillful portrait.” —San Francisco Chronicle, "Best Books of the Year"